Nine months to claim what’s his! For gardener Cassandra Rich, working in the foothills of Tuscany is the perfect way to escape her past. And then the man of the manor graces the villa with his presence and Cassandra with his attention… Marco di Fivizzano can’t take his eyes off the delectable Cass. So when he requires a ‘plus one’ for a gala Marco knows he will uncover who this fiery blonde is – over dinner or in his bed! 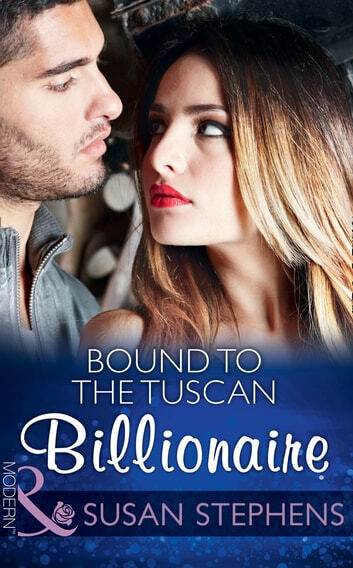 In Marco’s arms Cass blossoms, finding the freedom she’s always craved… Until she discovers she’s pregnant and bound to the billionaire for ever!